We are in full on wedding season with long, warm summer days, flowers and plenty of family and friends. Lux Catering and Events absolutely loves being a part of weddings; there are few better feelings than having a central role in the success of the most important and joyous day of two peoples’ lives. It’s even more exciting when we get to be a part of a wedding for one of our own! 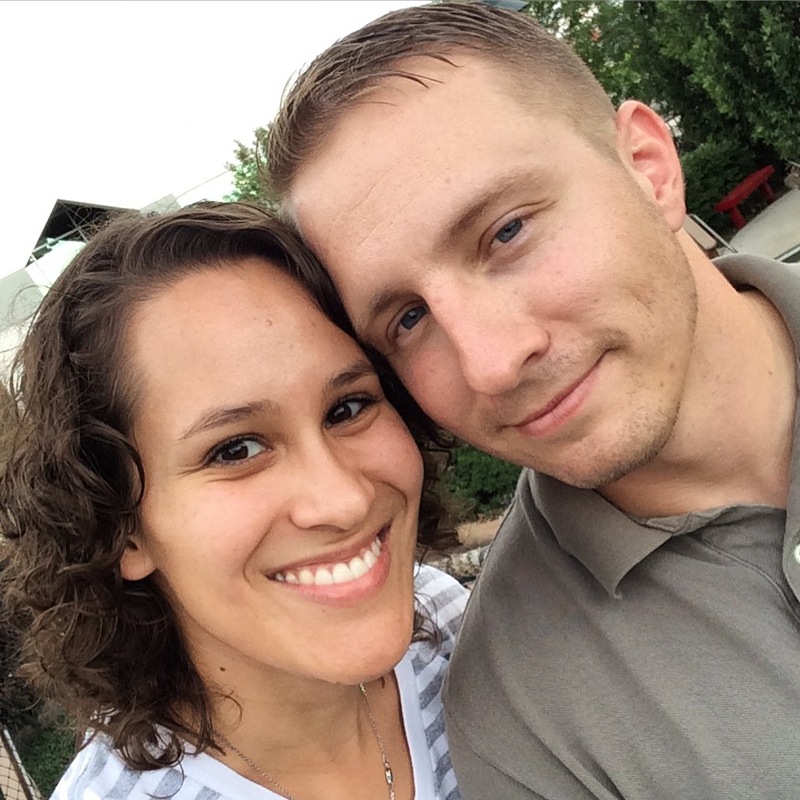 We were so excited when we learned that our Director of Marketing, Katie Sanchez, was beginning to plan her wedding with her fiancé, Bryan. Of course, there was no question where she was going to go to start planning! 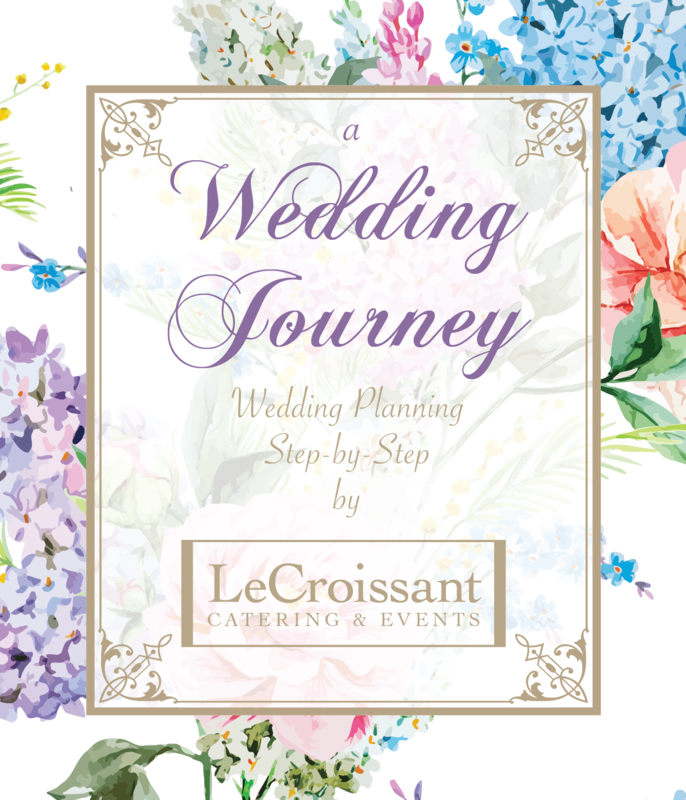 We would like you all to follow along as we document and lay out the steps of planning a wedding, to give you advice on working with a wedding planner, expert tips and insider tricks, as well as to share a lovely story. Check back on our blog regularly to follow along with Katie and Bryan’s wedding journey. But first, let’s hear from our bride and groom! “Hi everyone! My name’s Katie and I have worked at Lux Catering and Events as their Marketing Director for almost two years now. I am so excited that I now get to work with my amazing and talented co-workers as a bride in addition to behind the scenes! Bryan and I chatted briefly online before we met each other for dinner at the amazing Red Rock Brewery. We both were so surprised at how easily and effortlessly we fell into stimulating and engaging conversation. Our dinner that night lasted well over 2 hours; it was hard for me to pull myself away from our date, I wanted to keep talking to him. Embarrassing as it is to state now, I kept talking with him so long I was late for another date I had made for the same night. I blush even now as I write this, but it has since become a running joke. Needless to say, my second date was much less inspiring. Neither of us could wait to see each other again; we breached dating protocol and had our second date the very next day. We often remark how easily and effortlessly we’ve fallen in love with each other. Perhaps because on our third date, on a blanket in the park under a million stars, we thought it’d be fun to try a social experiment by asking the now famous 36 questions to help you fall in love with anyone. Or perhaps, as we like to jokingly explain, we’ve known and loved each other in a past life. Whether it was those questions or that we have always been meant for each other, we both just knew and our falling in love has been deliberate and seamless. We both have a weakness for beautiful books, not only can we excel at complex and enlightening conversation together but also the lamest and silliest of jokes, and we are at our best as a couple when we are communicating and overcoming challenges together as a team. Some of the things I love most about Bryan (and this is an incredibly hard list to whittle down) are: his strength and tenacity for always doing the right thing, which shines through in his upstanding and complex character; how readily and happily he is to lend help, solve a problem or to be a teammate; his mischievous dimples and wicked laugh; and how wholeheartedly and generously he loves and supports those in his life. It’s easy to state yet hard to instill what a lucky girl I am. We’ve been together for over a year and a half and just like our love, we each knew we wanted to get married. We’ve been talking about marriage and a wedding for almost a year now but after a job loss, a new job, and some other unforeseen circumstances we felt it best to wait. Luckily, because of our extraordinary, collaborative problem solving (and our strategic and thrifty saving), this spring we finally felt we were ready to start setting into motion the start of the rest of our lives! Which is why planning for our wedding has been really exciting and fun and part of why we want to share our experience with you! 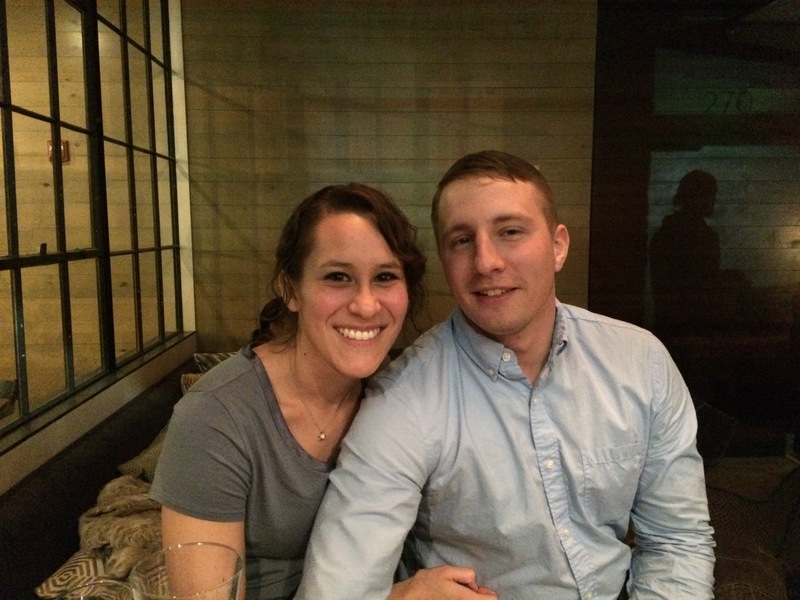 Check back in a later post written by Bryan about our engagement and how to plan a custom and personal proposal! In the meantime, if you are like us and don’t know where to start or how to plan a wedding at all, follow along with us as we make this exciting journey and learn the benefits of using a wedding planner to help plan your wedding! 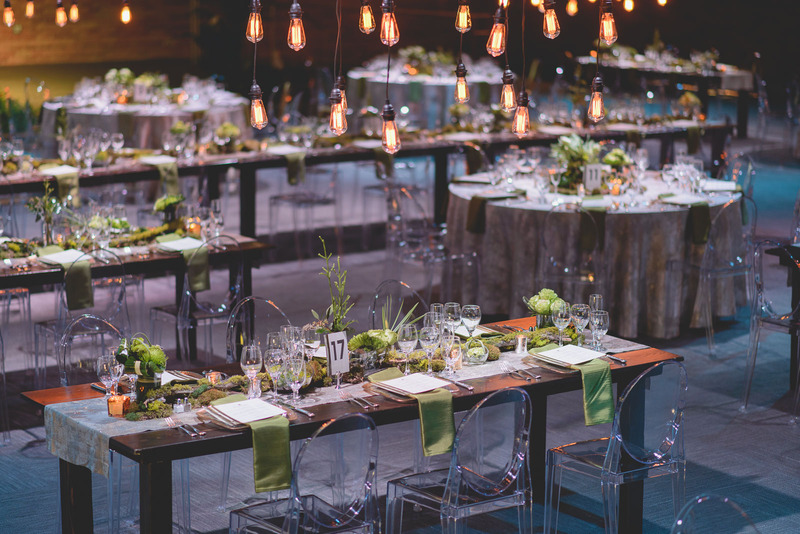 To hire a wedding planner, or not? Destination or close to home? Nail down the location. Confirm arrival times with vendors, caterers, photographer, transportation, etc. We are so excited to have you follow along on this fun and sweet journey – remember to keep checking back! Thanks for the great advice on wedding planning! I like how you mention weddings being the start of the rest of your life. 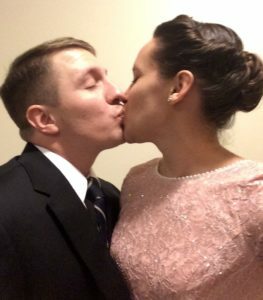 My friend is getting married soon but has been struggling to get a timeline set in place. I’ll be sure to pass this along to him. Thanks for the help!